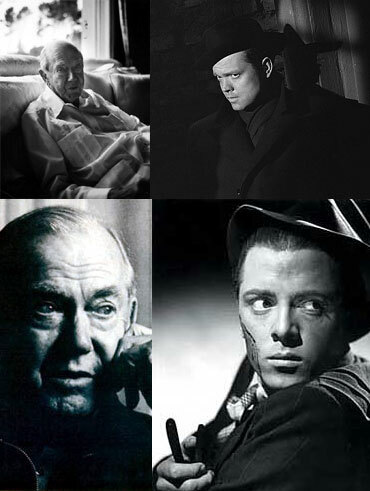 One hundred years ago today Graham Greene was born in Berkhamsted. Shame he’s no longer with us to celebrate or watch the evening of programmes BBC4 are showing in his honour. A Whatfettle article by Paul Downey published Saturday, October 2nd, 2004, at 10:15 pm under a Creative Commons License.